Welcome to Emerald's class page! Welcome to our class page! We are a class of 21 wonderful year 1 and 2 children. 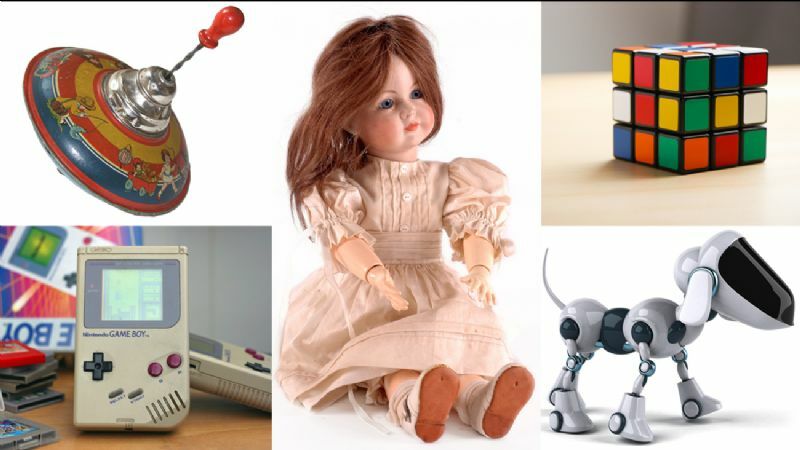 Our topic this term is 'How are toys different to a long time ago?'. We are taught by Miss Hope and our super teaching assistant Mrs Colman. In Emerald we have weekly homework of maths one week and english the following week. Homework will be sent home on a Friday and we ask that it could be returned the following Thursday. In addition to weekly homework we send year group specific spellings home on a Friday and they are tested the following Friday. We will also continue to encourage reading at home and the practise of times tables. (2, 5 and 10). Follow the links below to view the times table songs that we use in class! Emerald have had a super start back to school and enjoyed their 'wow day' on the first day back. We visisted the local post office and asked lost of questions about stamps and post. We then designed our own stamp and created a giant collage of special edition stamps that we found using the internet. We are very excited to now be planning to write our own letters. Watch this space!